For the second year in a row, Wellspring Birmingham Gilgan House is thrilled to be a recipient of the Canada Summer Jobs Program. This summer grant provides students with an opportunity to gain work experience and enhance their skills. We are lucky to have Claire Howe return again as a summer student. Claire has been a tremendous support to the centre. Claire helps with a variety of administrative duties, as well as, supports our Paeds and Parents and Transportation program. 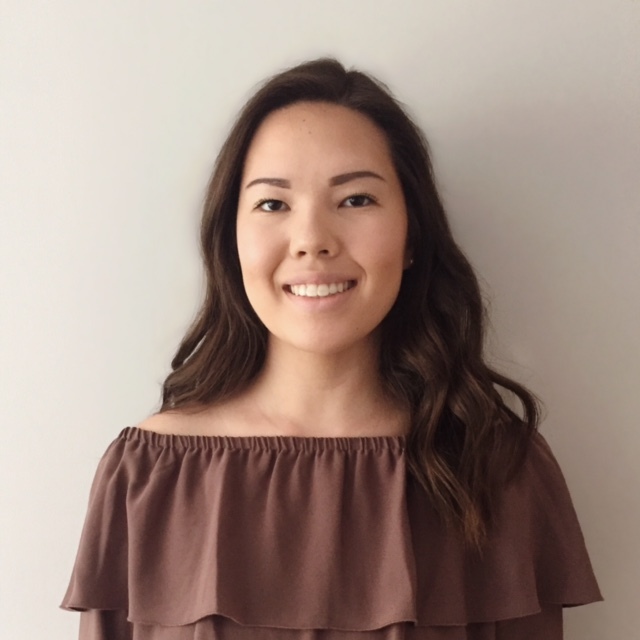 Claire Howe recently graduated from the University of Western Ontario with a Bachelor of Health Sciences, Honours Specialization in Rehabilitation Sciences. In September, she will be starting a post-degree diploma program in Clinical Trials Management at Western University. After she completes this 12-month program, she hopes to pursue a career contributing to research related to cancer. “When I was looking for a summer job at the end of my third year of university, I came across a posting for a program assistant at Wellspring, and it immediately caught my attention. After reading the job description and learning more about Wellspring as an organization, I had a strong feeling that this job would be a great fit for me. Not only was the position related to my field of study (health/healthcare), but the thought of being able to work for an organization with such important values and a mission to improve the quality of the lives of people living with cancer, seemed more than ideal. The people who make up the Wellspring community are one of the main reasons why I love working at Wellspring. From the moment I walked through the doors on my first day, I felt so welcomed. The staff, program leaders, and volunteers are dedicated and hard-working. Being surrounded by these individuals who radiate such positivity and compassion is truly inspiring. Each one of our members has a unique story, and so much can be learned from all of them. It is rewarding to be a part of a team that makes such a difference in the lives of our Wellspring members.